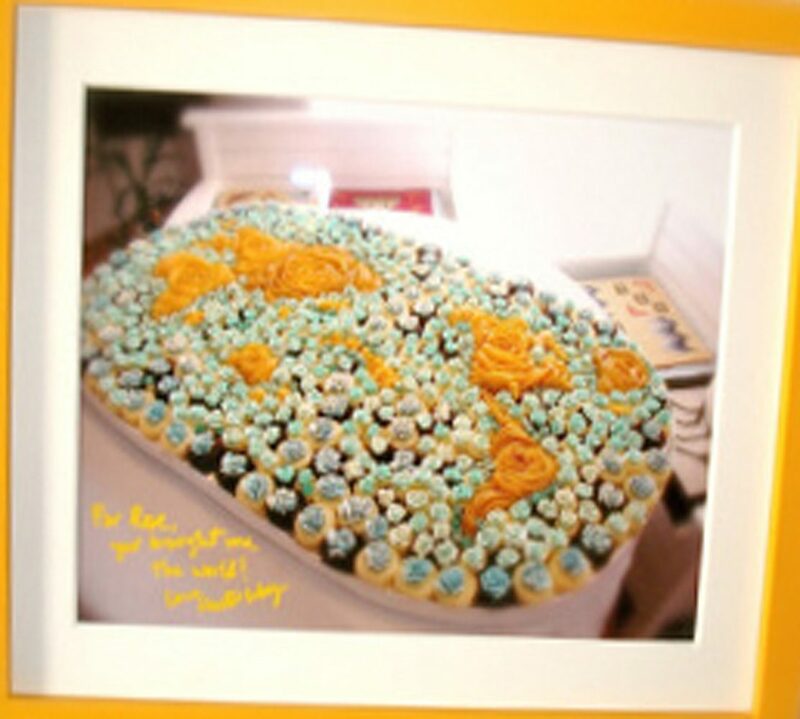 ROSE’S heavenly CAKES: Zach’s La Bomba (page 285) has similar components to a simple chocolate mouse. made the most welcomed chocolate dessert at my recent trip to Maui. I stayed at the Outrigger Aina Nalu in Lahaina which came with a full kitchen. all you need is chocolate and cream from the grocery store, a couple of sugar packets from the hotel room’s coffee supplies, a bit of salt, a whisk, a bowl, a couple of cooking pots, and 12 coffee paper cups! 1- whisk cream and 2 tbsp of sugar til whisk tracemarks start to appear. refrigerate. 2- break apart 2 cubes of the chocolate squares, set aside to top the coffee cups. 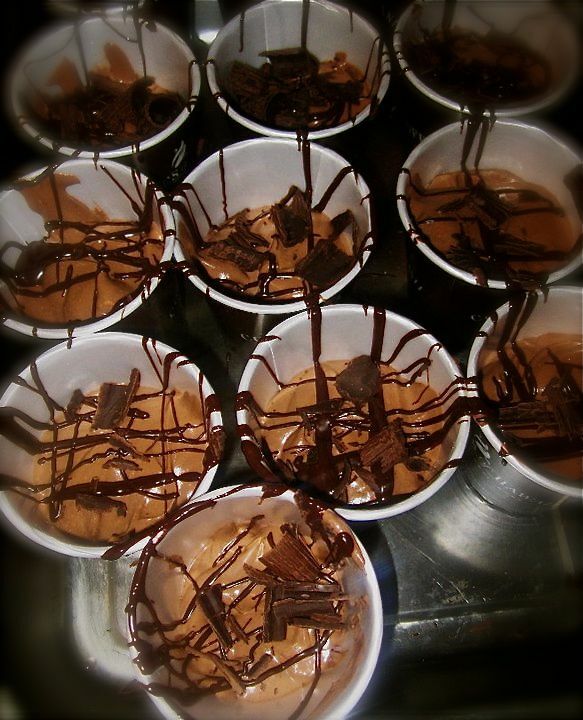 3- microwave the rest of the chocolates for 15 second intervals, stirring, til only 3/4 melted. continue to stir til fully melted, without microwaving (the residual heat is sufficient). 4- on a double boiler (or metal bowl suspended over a pot with simmering water without touching) whisk the eggs and rest of the sugar till tripled in volume and becomes hot to the touch but remain liquid. do not fully cook into scrambled eggs, it should resemble a watered down vanilla sauce. remove from heat and continue to whisk till just lukewarm to the touch. add coffee. 5- add chocolate onto eggs in, whisking vigorously. do not scrape the chocolate bowl clean, the remaining will be used to drizzle the coffee cups. 6- whisk cream till soft peaks, add the chocolate mix in a steady stream, whisk gently til uniform or fairly uniform. do not overbeat. 7- pour on coffee cups, drizzle with the remaining chocolate. top with chocolate curls made with a sharp paring knife or a potato peeler. sprinkle salt. my mentor is Rose Levy Beranbaum. for the full science and inspiration: buy, borrow, or steal one of her books.